In recent years, the European fishing sector has invested in new activities and technologies, to become more sustainable and responsible. One of the results of this change is the replenishment of some of the fish stocks that had been hardly hit in the past 20 years. As such, it is protecting the future of the marine environment it depends on. It is protecting the future of the communities it serves. 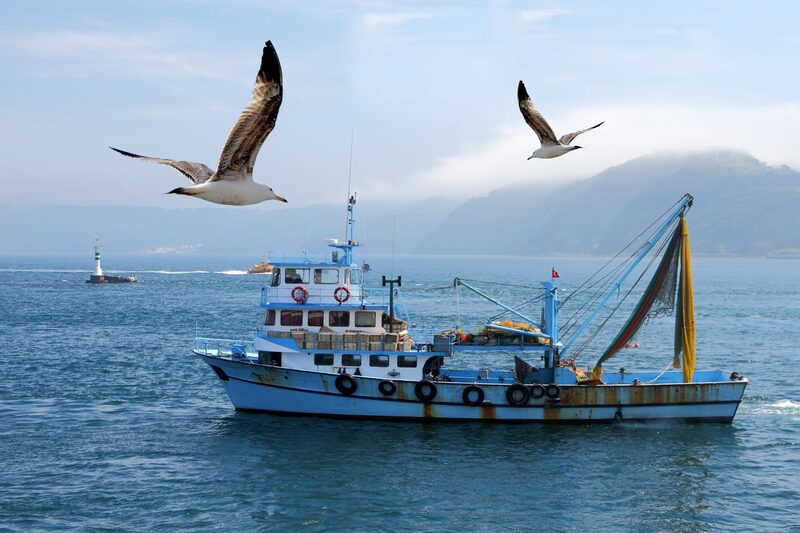 It is protecting the hard-working professionals who bring sustainable seafood from the sea to your plates.